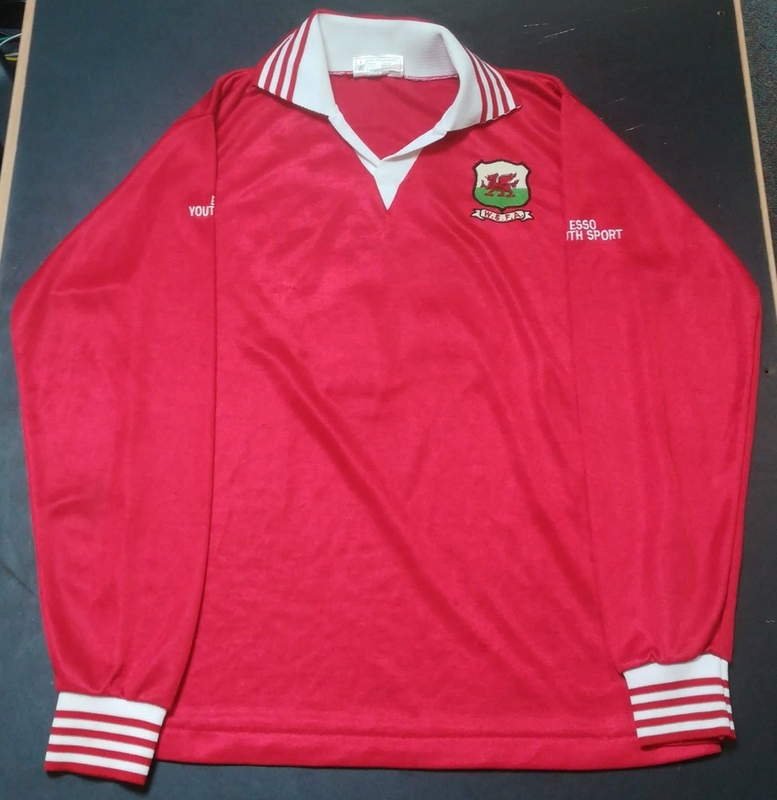 This Welsh schoolboy shirt was worn by former player Brian Law, who later to go to represent his country at various levels, earning his sole full international cap in 4 – 2 loss against Sweden. 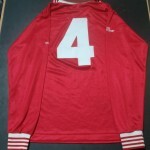 The shirt was obtained directly from Brian, along with the rest of his international shirt and cap collection. 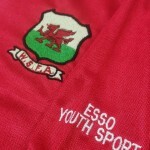 You can also check out his schoolboy cap here.